Last week, I finally started my Etsy store with Mario. 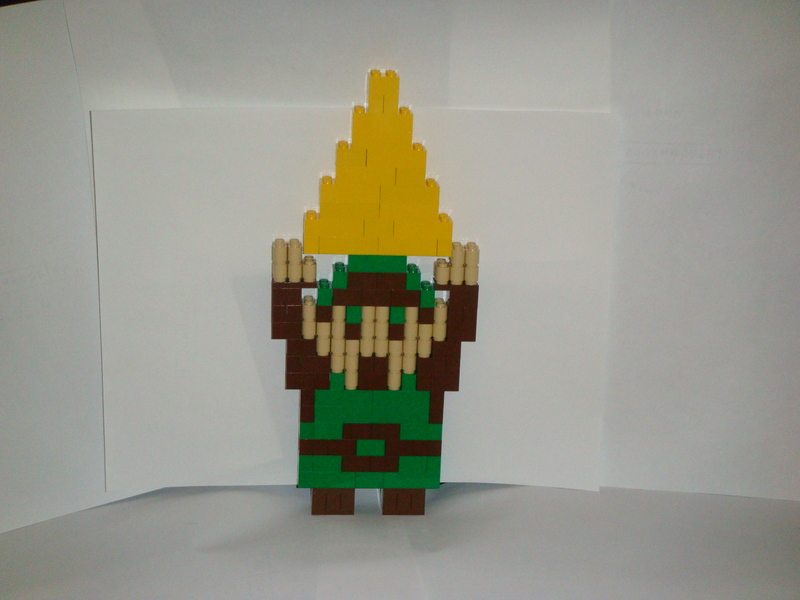 Joining Mario in the Etsy store this week is Link from The Legend of Zelda – with the Triforce. Help Princess Zelda celebrate Link’s victory over Gannon and saving Hyrule with this Lego sculpture. If you are interested in Link or Mario, check out my Etsy store at JustJon.etsy.com. And if there are other characters you’d like to see made, please let me know. I’m always interested in making characters that I have never made before or creating custom Lego sculptures.